The Kiri range by Methven is for lovers of clean lines and strong, dynamic forms. 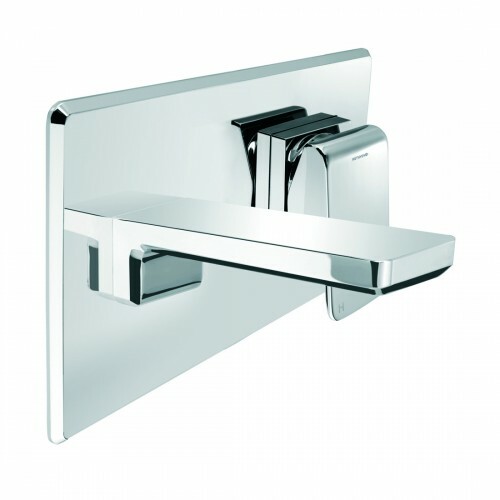 This solid achitectural style makes its presence known in your bathroom. Made from Dezincification Resistant (DR) bodies and a smart metal faceplate with consealed screws ensuring that your tap not only looks stylish but is easy to clean and will last longer. Showcasing the best of modern design the Kiri bath mixer includes a directional aerator with an inbuilt swivel that allows you to adjust the flow of your water and minimise splashback - perfect for taps that sit directly over the sinkhole.